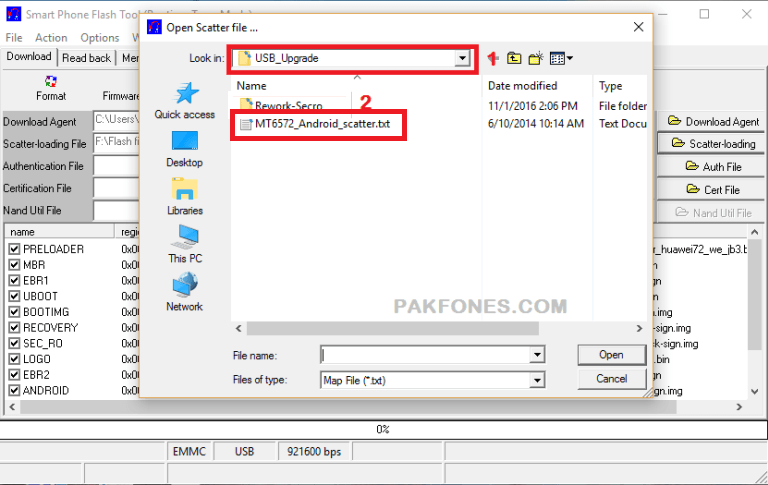 USB Drivers for your smart phone if Windows have not installed already. 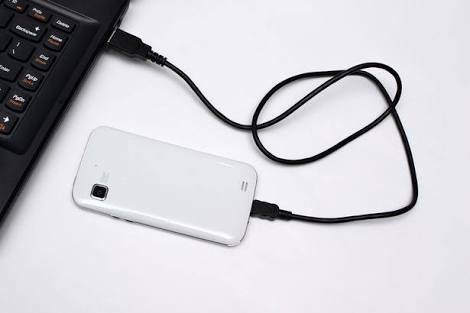 A high quality USB data cable. A Windows Computer or Laptop. How to turn mobile internet to A Windows Computer step by step? Go to Setting in your Android smart phone. Then turn on Mobile data on cellphone. Then connect you phone to PC let windows install drivers. 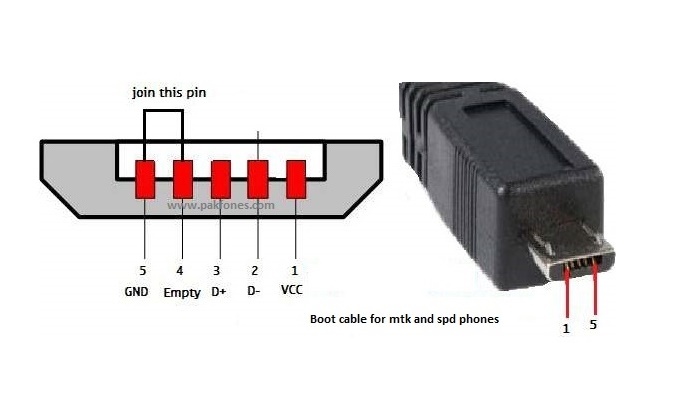 Tick on USB Tethering check box let windows install drivers. Enjoy mobile internet on you PC. Note: Please Subscribe By Email if you need more useful videos and posts notifications via email.